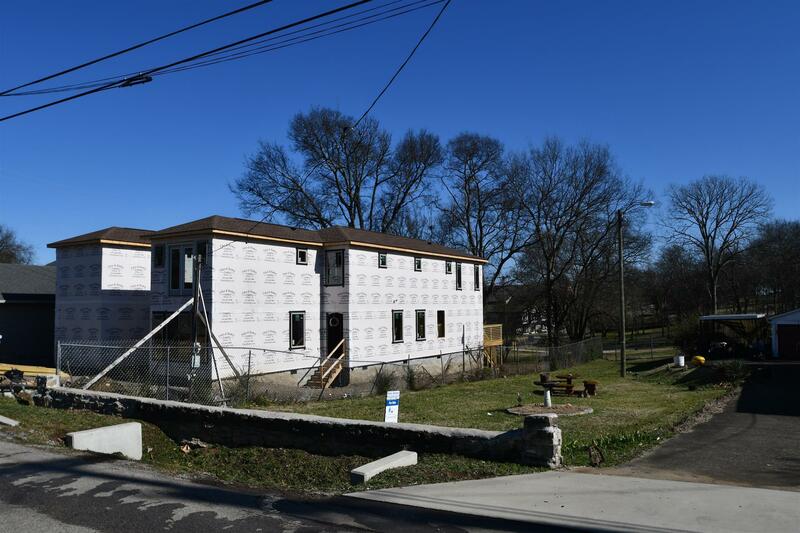 Owner Says Sell...... Amazing East Nashville home site that would make a great build potential 2 homes on. Property is currently .32 acres 100 ft wide by 150 ft deep, but seller would split the lot into the .17 acres that we are marketing it for which would be 50 ft wide by 150 ft deep. Property is being Sold As-Is Condition.